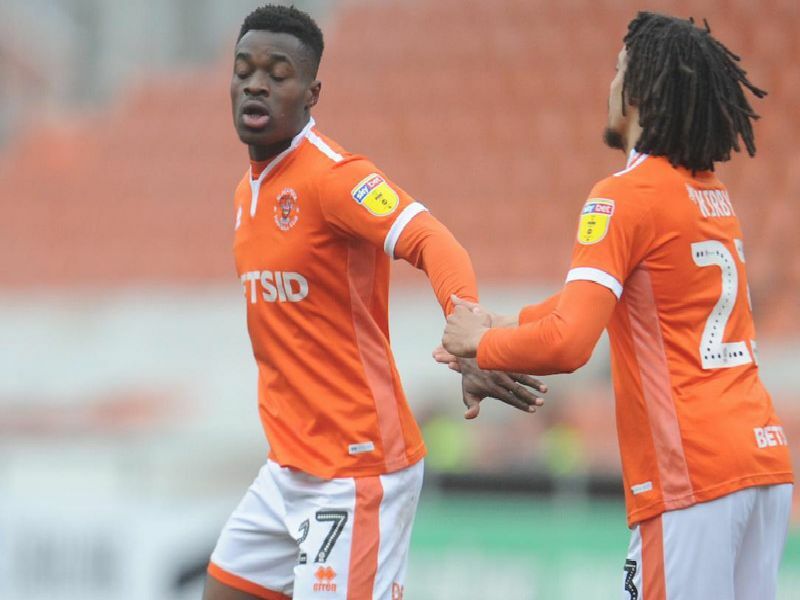 It was a day to forget for Blackpool's forwards but very much one to remember for their defenders as the Seasiders came back from two goals down to draw 2-2 with Plymouth Argyle. Made an outstanding fingertip save from Graham Careys free kick to keep the score at 2-0 before Pools late revival. Defensively more solid than in recent weeks and was a willing runner up and down the flank. Long throws were a threat. A little nervy defending long balls early on but improved as the game wore on and made some superb last-ditch blocks. Rescued a late point for Pool with his stoppage time overhead kick. Not many defenders could produce a finish like that at any level.